A new kind of hair loss company has been servicing Australia from our Melbourne based hairdressing salon and retail showroom for many years now... innovative, professional and ethical. Hair replacement for men and women re-invented. 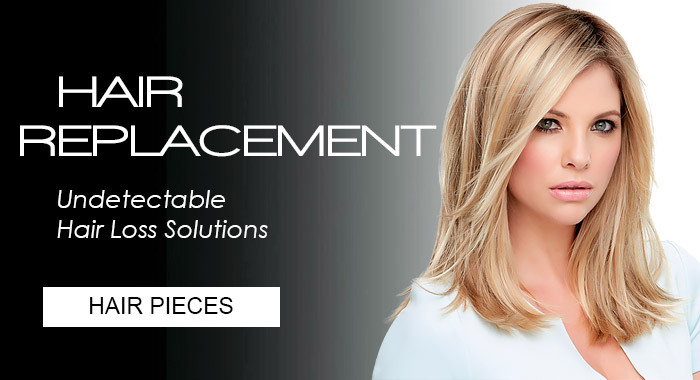 Experience the difference with hair systems, hair pieces and wigs that look and feel natural from the experts in the alternative hair industry... Hair Replacement Australia. 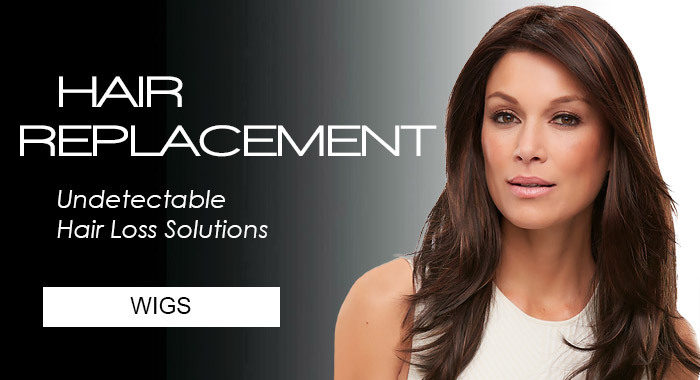 Regain your confidence with premium quality hair products that are undetectable, comfortable and natural looking. We understand that everyone’s hair loss situation is unique and not all hair loss conditions are the same. 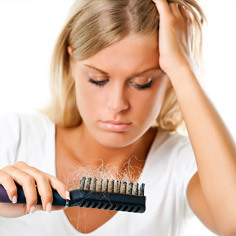 There is no one size fits all solution to hair loss. 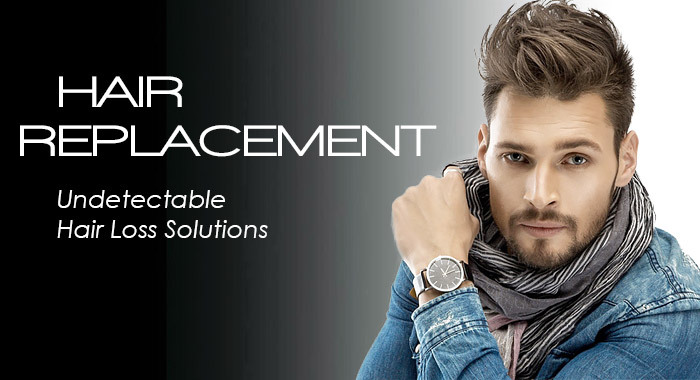 That’s why Hair Replacement Australia… the industry leaders, respect every client for their needs and desires. 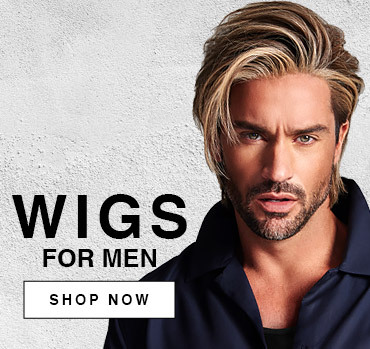 As part of the Beauty & Hair Australia Pty Ltd group of companies based in Melbourne, we are Australia's largest company for hair systems, wigs, hair pieces and hair loss products Australia wide. For most people, a beautiful, full head of hair is not a luxury item. That’s why we only offer the best quality, and arguably the best hair systems and ‘out of the box’ ready-to-wear wigs and hair pieces at affordable prices. Welcome to a company that delivers on results and it's promises. We have been turning the hair loss industry on its head for many years now, busting myths, exposing the lies and misleading information whilst providing the most luxurious and comfortable hair replacement products that has never been seen in Australia before. 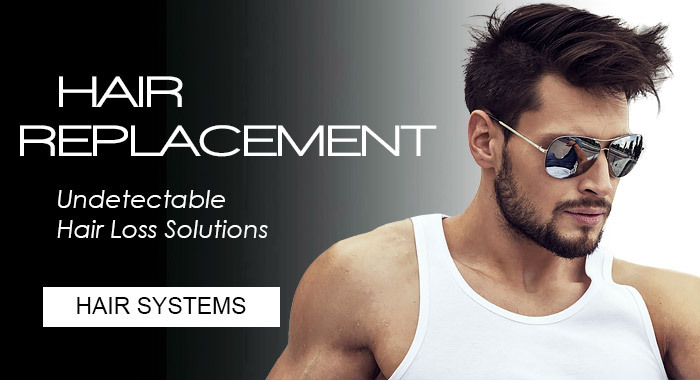 If you want the most undetectable hairline, natural feel and stylability without the price tag, then get in touch with the non surgical hair replacement experts today! We understand the importance of professional service and premium quality products. 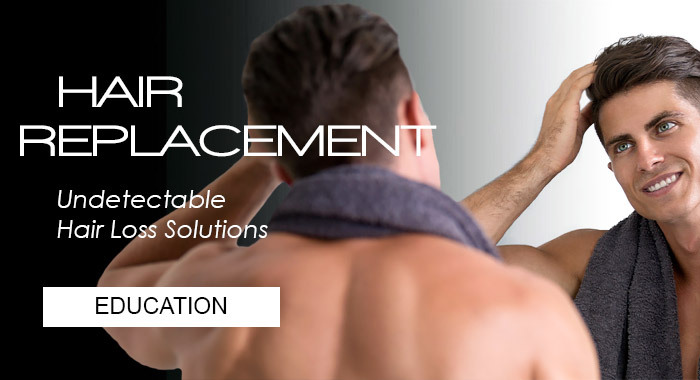 That's why we only provide our clients with the most highly trained hair loss experts associated with today’s most innovative hair replacement products from the world's leading brands. Our team of hair replacement consultants can offer you the guidance and insight into which non surgical hair replacement systems will best meet your needs... whilst all the time respecting your need for discretion and confidentiality. Not only do we have the best consultants, but every hair stylist of our Melbourne based team has been part of the hair replacement industry for many years now and has a wealth of knowledge and experience on which you can draw upon. 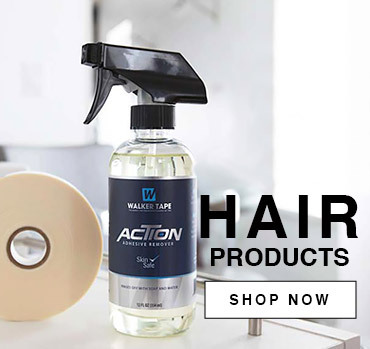 Aside from providing you with the best hair systems, wigs and hair pieces available, we also provide you with high quality hair replacement products and accessories in order to keep your hair looking its best. 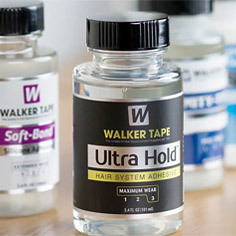 We offer a diversified range of different products from the best brands worldwide and can recommend which ones will work best for your particular hair replacement system as well as your lifestyle and budget. 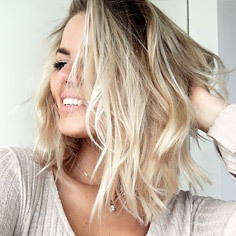 Hair can say a lot about a person... from indicating their age, preferred lifestyle, through to showing people their personality as to who they are. How we choose to wear, style and colour our hair can be a big part of showing the world who we really are. Although we service the whole of Australia online, our exceptionally large Melbourne retail shop and 'state of the art' private hairdressing salon provides our clientele with a relaxed and comfortable environment where we will treat you like part of our family. We know what it’s like to feel shy or self-conscious about thinning hair and hair loss, but our professionally trained team members are committed to you, to learn your needs, desires, concerns and lifestyle so that we can ultimately provide you with the best possible hair replacement solution available. 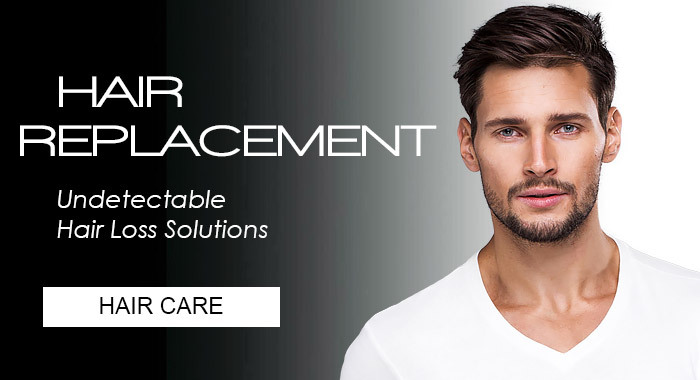 To learn more about which products will meet your individual needs and how we can provide them to you at an affordable price, contact the hair replacement experts in Melbourne today!